Welcome to Children’s Dentistry and Orthodontics of Greenwich, where we offer quality pediatric dentistry in a friendly, fun and positive environment. Dr’s Iommazzo and Pardi work with each of our patients to establish and maintain good oral health through regular appointments and education on proper dental care. Our office is carefully designed to put your children at ease. Call today to schedule your appointment. We look forward to working with you! Come and see how we make smiles! Like us on Facebook and join the “No Cavity” club. Book your next appointment for your chance to enter contests and win prizes! NEW! – The iTero™ Digital Impression System – Click here for more info. Check out our new iTero Element® Intraoral Scanner! 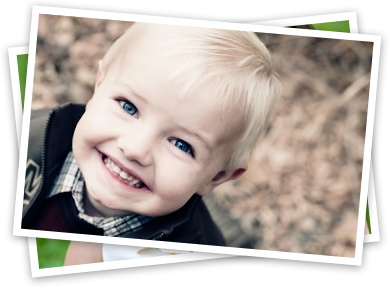 We are happy that you have chosen us for your child's dental care. Within this site you will find more About Our Doctors, answers to FAQ, forms to help you save time on your visits and we are happy to answer any further questions by calling our office. Dr. Pardi specializes in the diagnosis, prevention and treatment of facial and dental problems, for both young people and adults. We offer early intervention. Treatments, FAQ, how-to videos are all available in our Orthodontics section to help you at home. Welcome! And thank you for choosing us as your child’s dental home. Since 1983, we have provided comprehensive dental care for many thousands of children. We look forward to teaching your child the importance of forming healthy dental habits that will last a lifetime. We believe that a thorough prevention program which begins with educating parents is the best way to ensure healthy teeth and a bright smile for your young child.